We strive for safer roads through education. We’ve partnered with the Governor’s Office of Highway Safety to develop courses for schools, university groups, and the general public. This short class condenses the “need-to-knows” into quick, flexible units and emphasizes the information most needed to make riding around town more enjoyable. 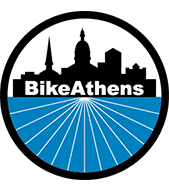 This class is perfect for those looking to explore more of Athens by bike. This is an all-day class to cover everything from making sure your bike fits, to fixing a flat, to navigating a multi-lane intersection. This class is perfect for those ready to take a deep dive into the ocean of bike knowledge with both classroom activities and on-bike drills. Bike rodeos provide a safe, structured environment for kids 12 and under to learn about and practice safe riding skills. We cover helmet safety, visibility, basic maintenance, signaling, and essential bike handling and stopping skills. The rodeo course is designed by a certified cycling instructor, and is always away from traffic. This is a great event for local schools, Scouts, and other groups with kids. Our Bicycle Friendly Driver course teaches drivers how to safely, confidently, and competently share the road with people on bike. The class explains what people on bike are thinking, so drivers can better anticipate behavior. We also cover bike law and common crash types to ensure drivers are knowledgeable and alert. Completing the Bicycle Friendly Driver course will make you a better driver. This class is perfect for groups and professional drivers. 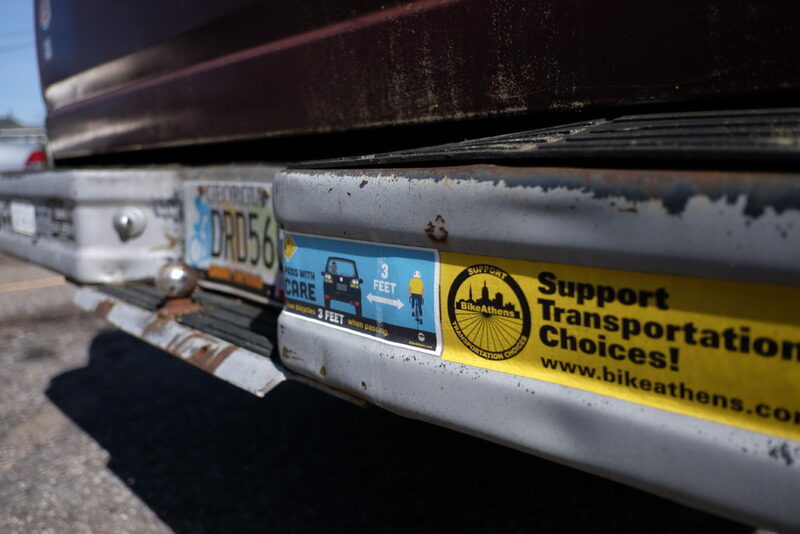 Since 2013, BikeAthens has partnered with Athens-Clarke County Municipal Court to offer a monthly Ticket Diversion education class for people on bike. If a person receives a traffic ticket—bikes are vehicles—the rider may qualify for ticket diversion. If so, the person ticketed may register ($30) to take an hour long bike safety course in lieu of paying the full fine of the ticket. 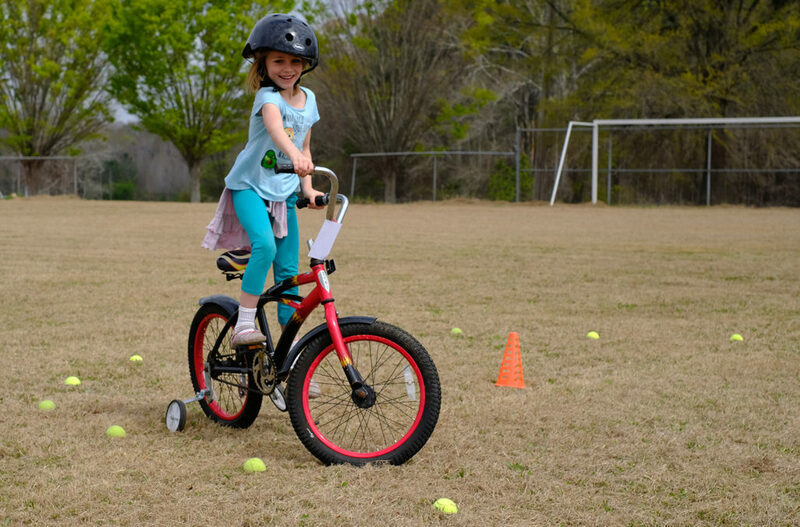 The class covers the three main areas of bicycle safety: bike-specific traffic laws, safe cycling techniques, and helmet safety. This class is one of only a few of its kind in Georgia and across the country. 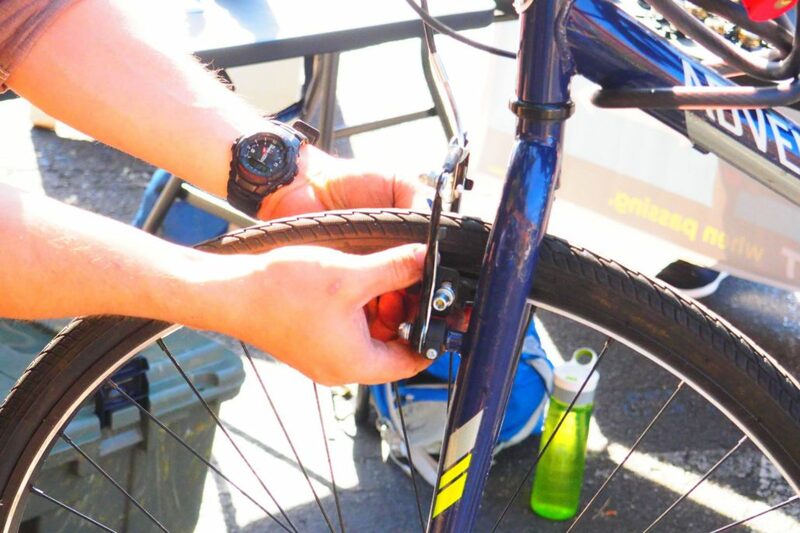 Our bike repair classes will teach you the the ABCs of bike maintenance (Air, Brakes, Chain, Cranks, and Cassette) and the basics of roadside bike repair: fixing flat tires, adjusting braking, and tweaking derailleurs. Our classes are taught by experienced local mechanics.